We are very proud to announce the groundbreaking of our new dental practice to be located at 220 Shops Blvd. in Willow Park, TX. To go hand-in-hand with a brand new facility, we thought it fitting to start fresh with a brand new name: Crown Pointe Dentistry. Our new office will be located in the beautiful new Willow Park North development, already home to new local favorites Drake’s Yoke and Parker County Brewing Company. Dr. Chad and I searched far and wide for the perfect location to see our patients, and we know we’ve found it. 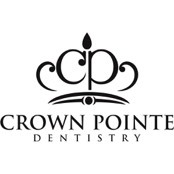 Why Crown Pointe Dentistry? 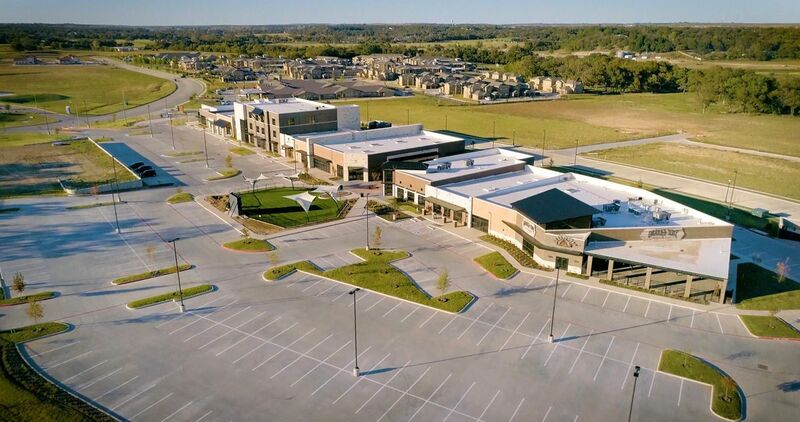 If you are familiar with the area, you might recognize that the main thoroughfare to the west of the Shops is “Crown Pointe Blvd.” We really connected with this title and feel that it ties us closely to the area and represents the new standard in professional care that we will bring to the community. We also feel that it extends our reach beyond the wonderful community of Aledo that has been our home for 13+ years. Of course, we remain ever faithful to our Aledo, and we also extend warmest invitations to new patients from Hudson Oaks, Weatherford, and surrounding areas. We feel that our new facility will equip us to care for more patients with even greater comfort and efficiency than ever before. We really think you’re going to love it. Lastly, it is very important for us to make clear that, even amidst the many changes, we are the same people with the same treatment philosophy that we’ve always had: honest, conservative and comprehensive care for families. We love what we do and we are incredibly excited to share this new chapter with you. Check back frequently for construction updates and progress photos for our new building. It is an exciting time to be a part of the Crown Pointe Dentistry family.